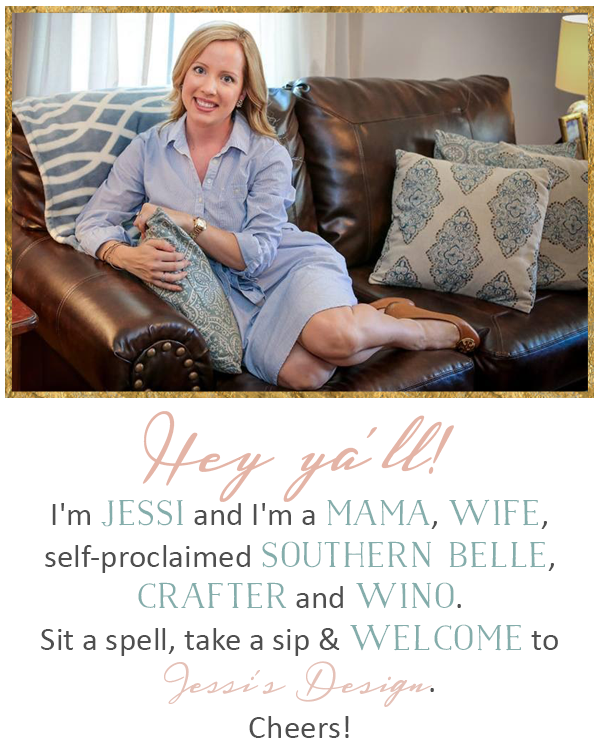 Jessi's Design: Did you say custom? 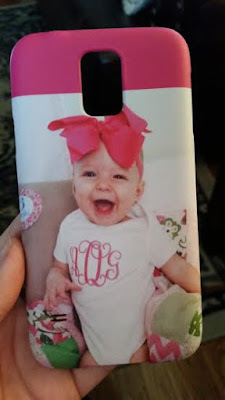 Ya'll, I have to share my most recent personalized creation - custom phone cases from Caseapp.com! I went to their website and browsed their designs and fell in love with more than one...but anyone that knows me knows that it has to be personalized, am I right? 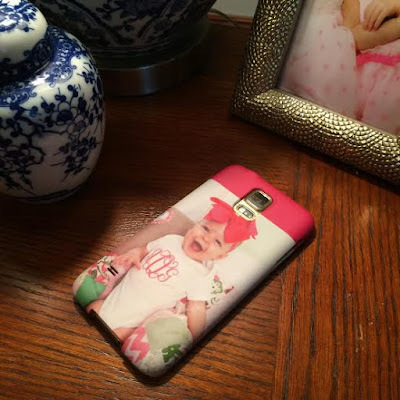 You can upload a picture, drawing, monogram or anything that tickles your fancy! The site is super user friendly and it took no time to design my custom case. You can also design laptop and ipad skins if phone cases aren't your thing. The shipping was pretty fast and I LOVE how my design turned out! Also, if you're reading this and want to create one of your own, Jessi's Design readers get a 20% off discount code on your purchase! But hurry because it is only valid for one week. 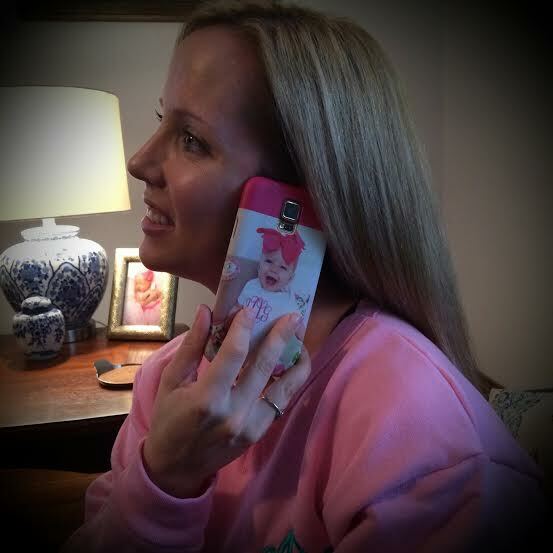 Just put the code JESSISDESIGN20 in your cart before purchasing and enjoy your custom iphone or Samsung case! My phone is now a wok of art...never to be stashed in purse again! LOVE! That is THE cutest picture to put on your iphone case!!! Love it! What an adorable picture of an adorable girl! SO FUN! Too cute! That picture would just make me so happy to look at my phone! aw this is adorable! love it. Sooo precious!!! :) Is it durable! ?